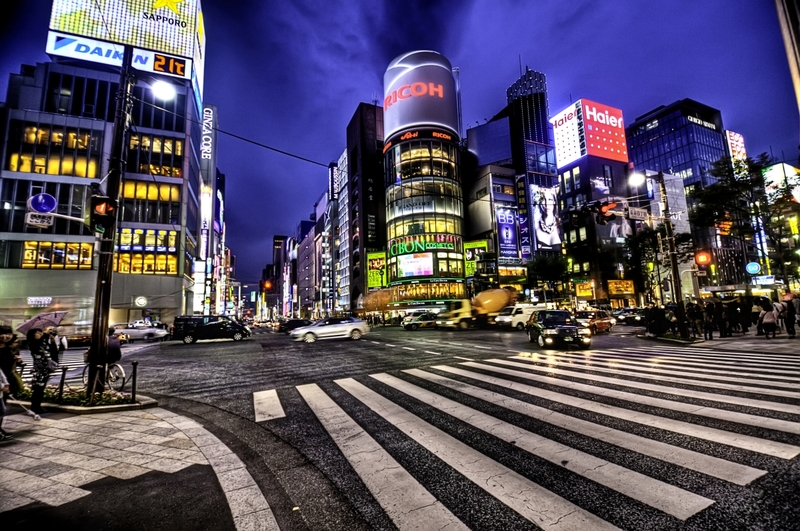 The world’s most populous metropolis, Tokyo, is on many travellers bucket lists and for good reason. At the turn of every corner visitors will find something weird and wonderful, whether it is a sensational architectural marvel, quirky museum or a snatched glimpse of Mount Fuji. Tokyo is truly a city that never sleeps and walking through its electrifying streets can be like being immersed in a sci-fi film set 200 years in the future. Head into the suburbs however and there are still a few traditional wooden houses that live in the shadows of the skyscrapers, and even at the very centre of the city there are traditional temples and shrines that offer a heaven of peace and quiet. Tokyo also has abundant pristine green spaces like Shinjuku Gyoen, known for its tranquil waters and traditional bridge, and Yoyogi Park, famous for its rockabilly scene where you can relax and unwind – essential if you are staying there for long. When you are ready to plunge yourself back into the city there are mesmerising art museums, hectic shopping malls, weird and obscure cafés that cater to every imaginable subculture (and some you could not imagine) and amazing restaurants where you can spend hours on end. The only problem with Tokyo is that there is so much to do; no matter how long you spend there you will still feel that you are tearing yourself away before you got a chance to really know the city.